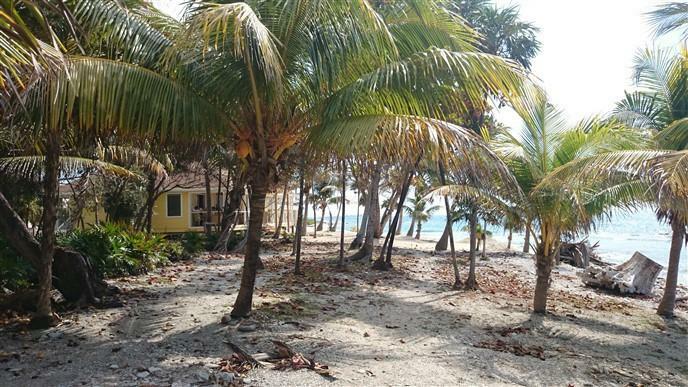 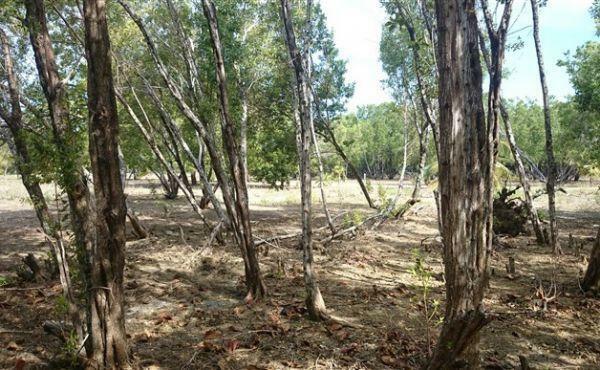 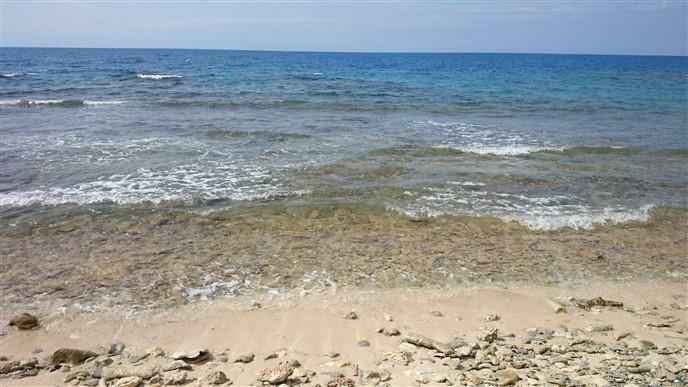 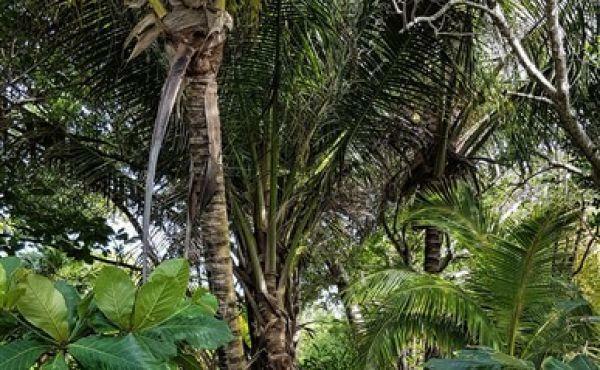 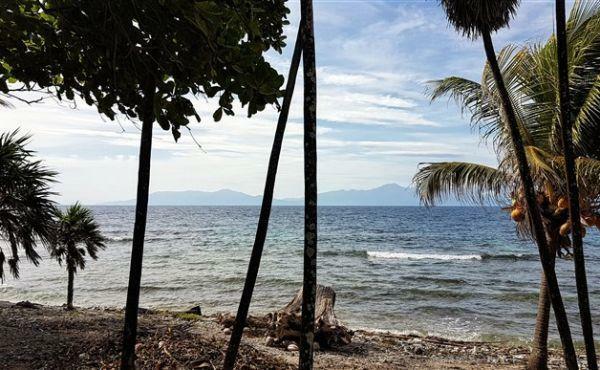 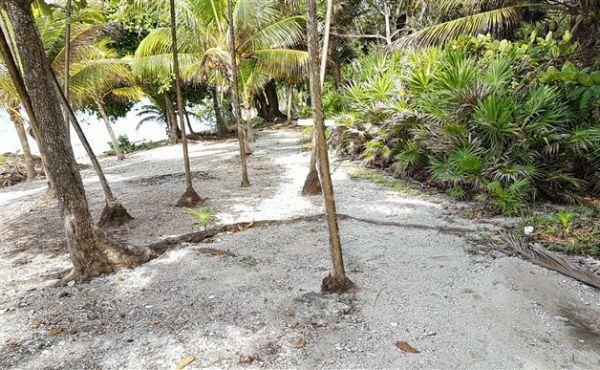 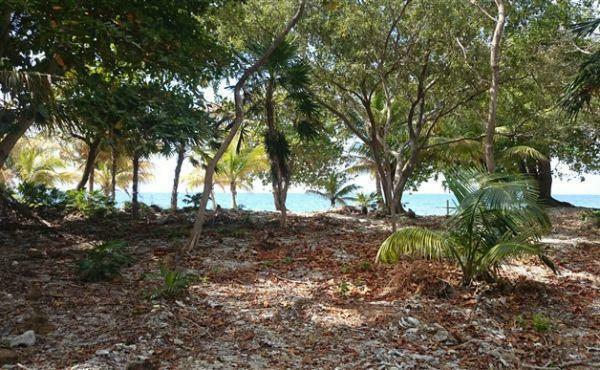 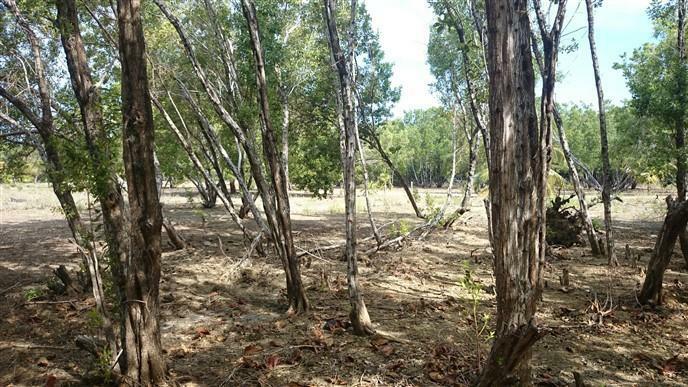 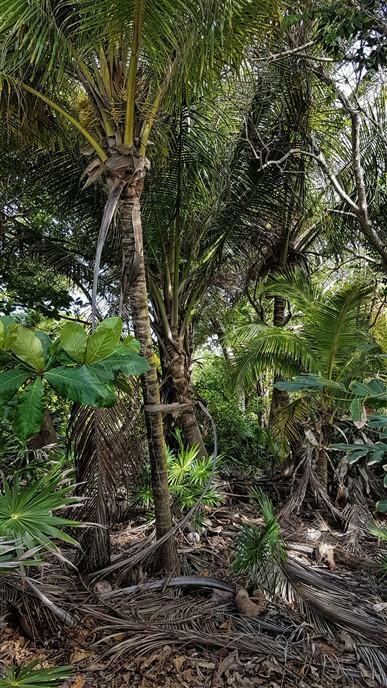 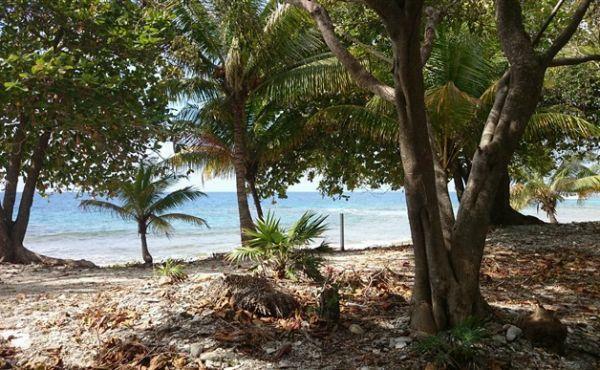 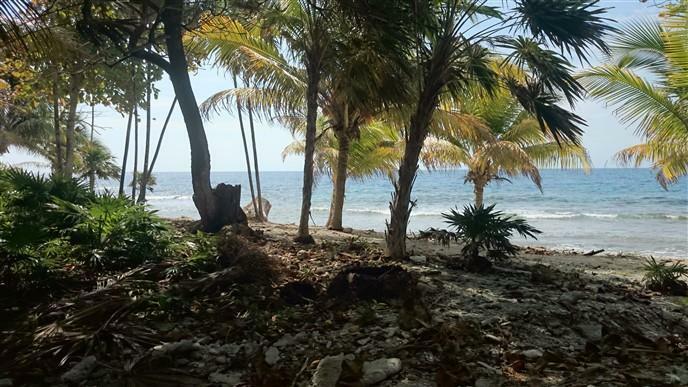 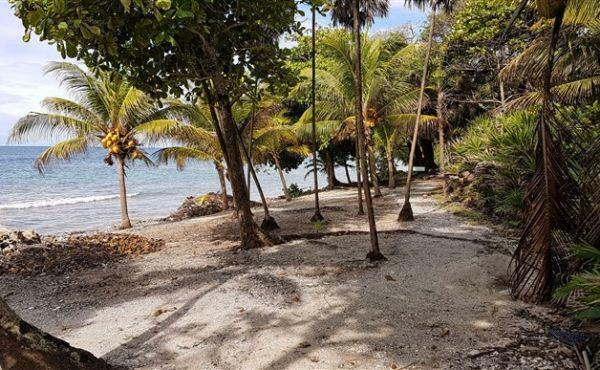 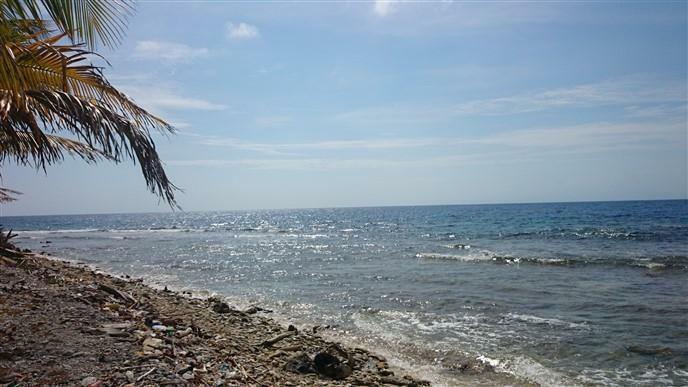 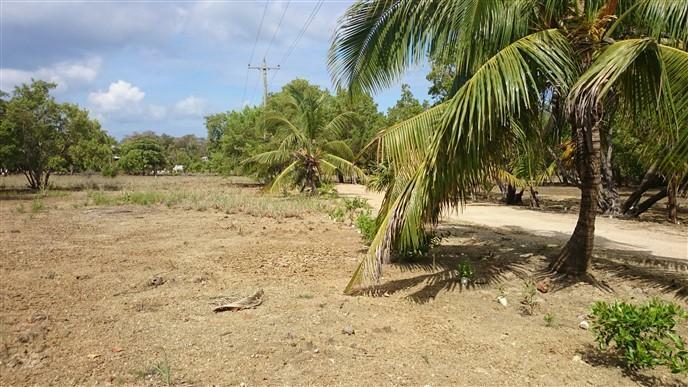 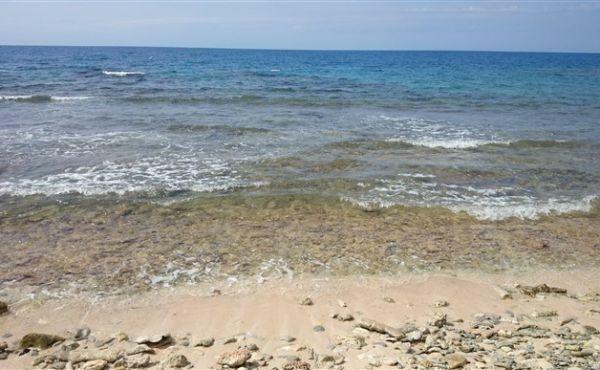 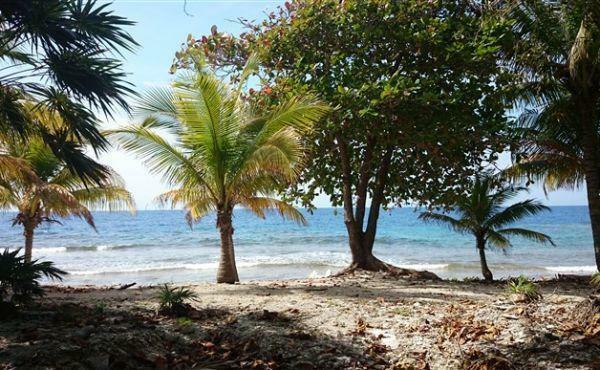 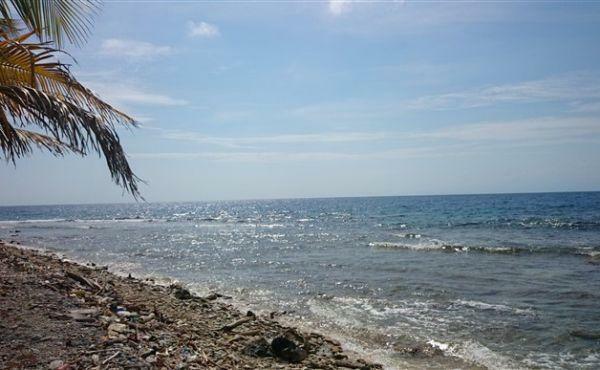 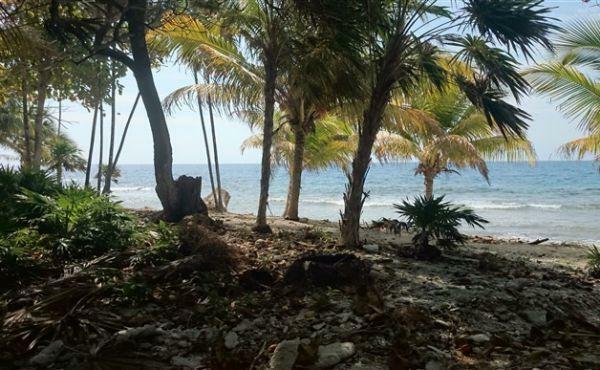 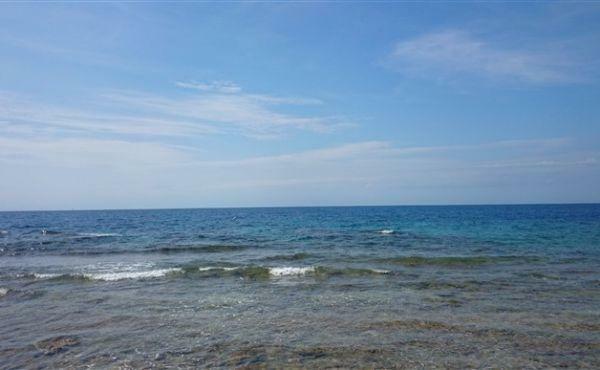 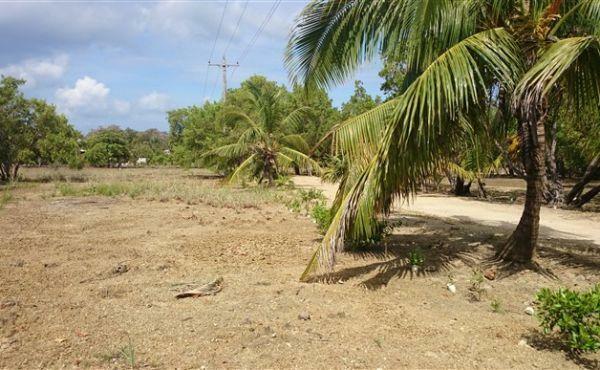 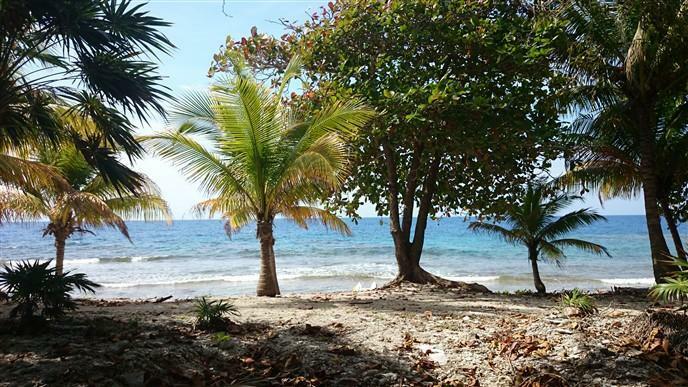 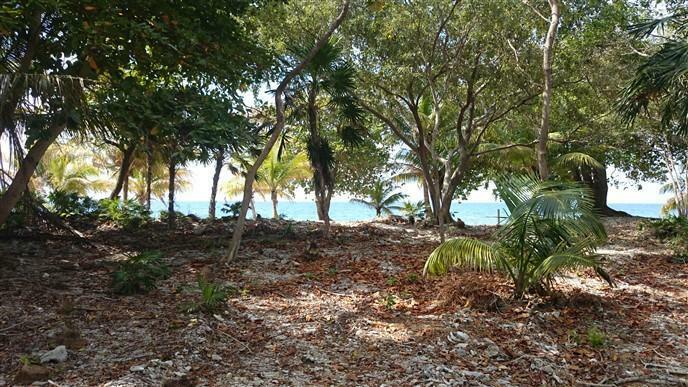 This lot is located in Little Bight adjacent to the Coral Beach Village Development in one of the most desirable boat access areas on Utila's South Shore. 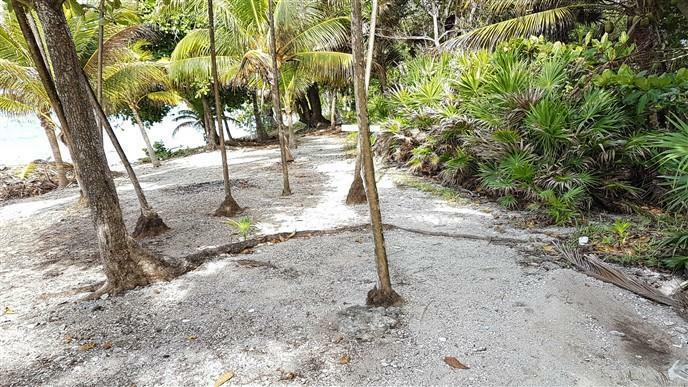 Access is easy and safe through the protected waterway which connects town to the South Shore. 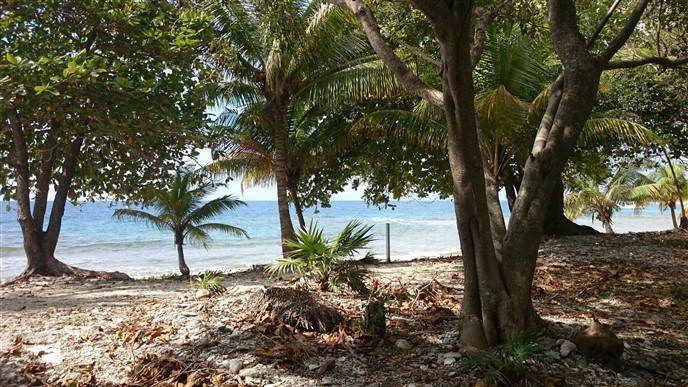 This sheltered lagoon access means that Utila Town can be reached in practically any weather. 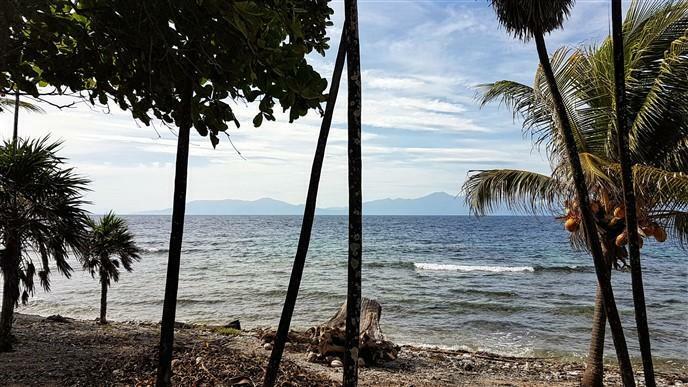 The Coral Beach Village Marina is less than a five minute walk from this property which backs onto the service road that leads to the marina. 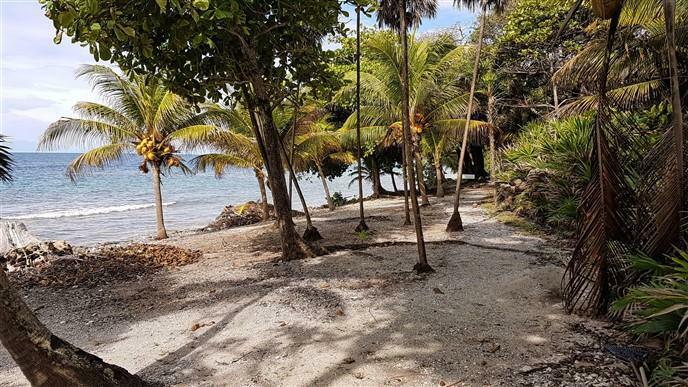 With 75 feet of beautiful, private beach front this is an ideal lot for building the vacation home you have always dreamed of or for an all year residence with unobstructed views of the Caribbean Sea! 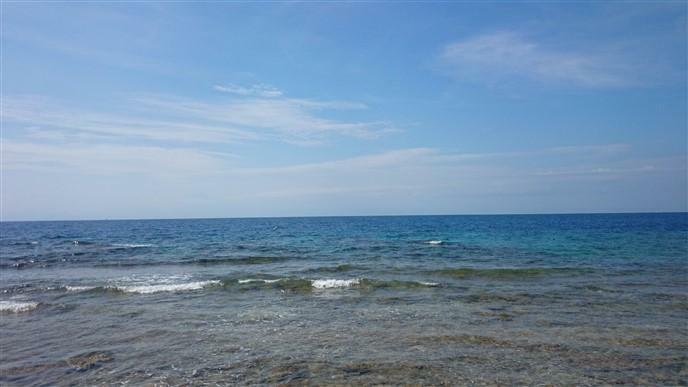 World Class scuba diving and snorkeling sites located directly in front of this property. 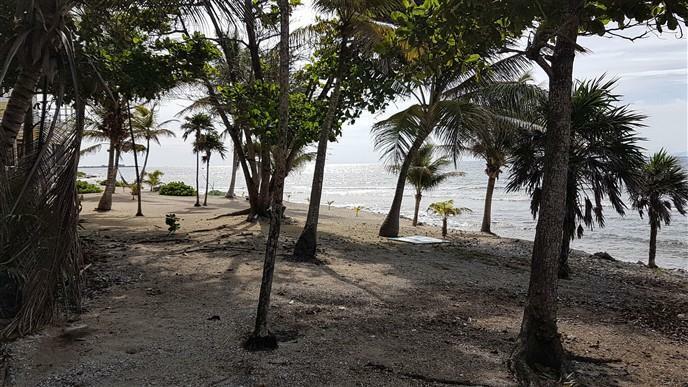 With the lagoon waterway to explore there are endless possibilities for Kayak excursions in the back as well as on the Sea Side to the Utila Cayes and the beaches and coves along the way! 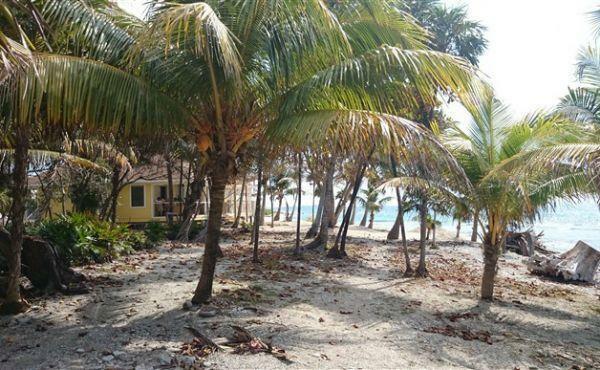 "Neptunes" beach restaurant and bar is within a five minute walk from this property-a fantastic place to socialize and enjoy cold beverages and delicious food. 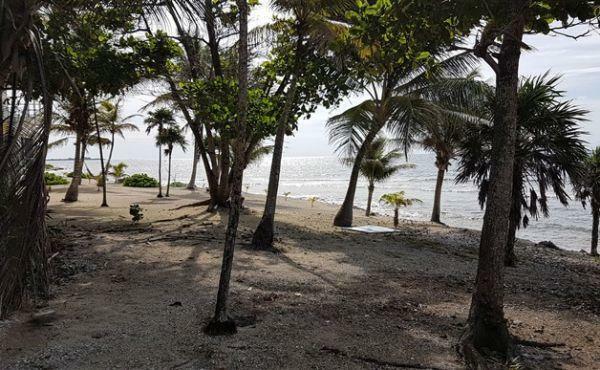 A popular area for vacation rentals - build an income generating vacation rental and with the help of local property managers let your investment pay for itself!